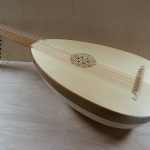 I am a maker in Kent, England of fine quality hand-crafted early musical instruments of the medieval, renaissance and baroque periods. 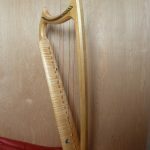 I have been making lutes, harps and other plucked instruments since 1989. 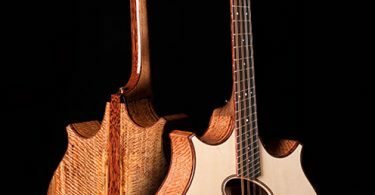 Making mainly to commission I have had the pleasure of creating work for a wide variety of professional and serious amateur musicians in many countries around the world. I look upon it as musical sculpture. 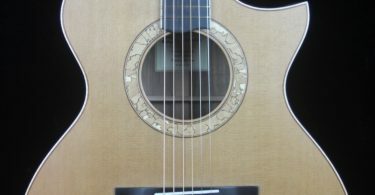 I am also a writer, historian and published musician / composer.